Virtual means existing in effect but not in reality. A virtual function is one that does not really exist but nevertheless appears real to some parts of program. 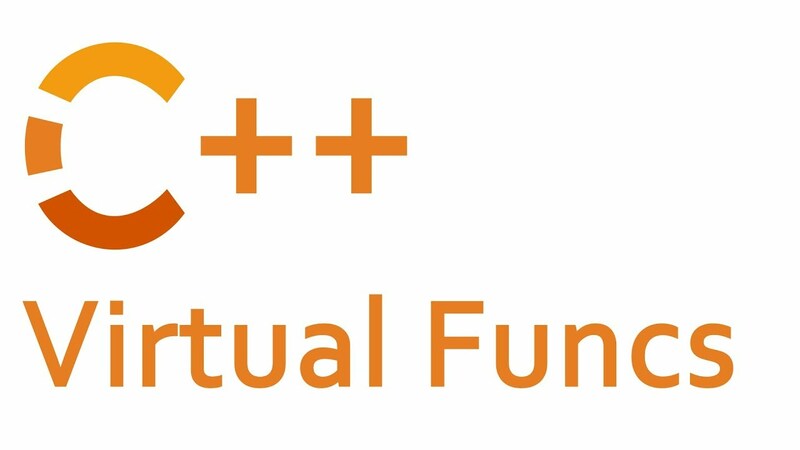 Virtual functions provide a way for a program to decide, when it is running, what function to call. Virtual function allows greater flexibility in performing the same kinds of action, on different kind of objects. 1. It should be a member function of a class. 2. Static member functions cannot be virtual functions. 3. A virtual function should be declared in the base class specifications. 4. A virtual function may or may not have function body. 5. Virtual functions can be overloaded. 6. Constructors cannot be declared as virtual functions. 7. There can be virtual destructors. Write a program to explain virtual functions.